We know illuminating your indoor space is a top priority. EverLast’s LED high & low bay fixtures take LED performance and intensity to the next level. 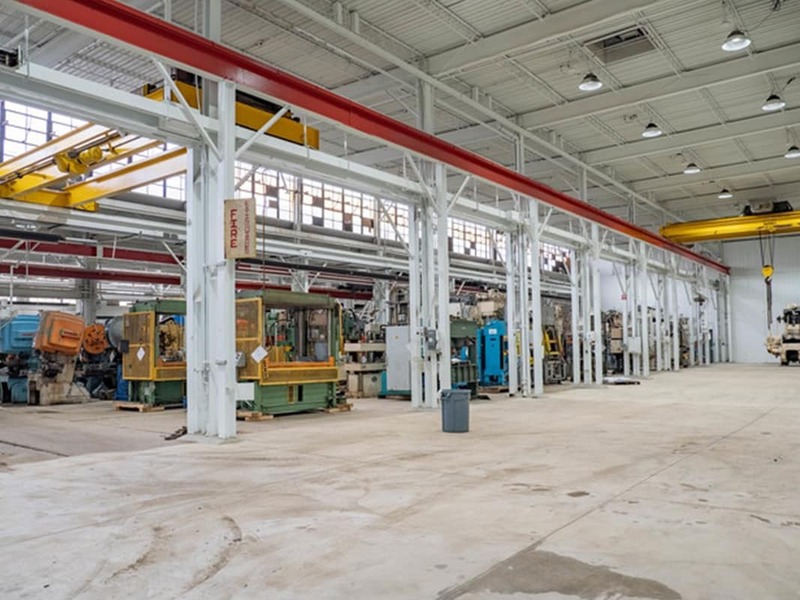 By utilizing a solution based manufacturing approach, EverLast outshines the industry standard “cookie cutter” fixtures with its accessories and customization that are sure to fit your application. EverLast’s traditional, yet aesthetically pleasing, round fixtures are truly built for you. The Legend Series HL15D LED high bay fixtures deliver maximum energy savings while delivering industry-leading lumen performance. The Legend Series HL15D is a perfect solution for warehousing, retail, gymnasiums, industrial and more! No matter the application, EverLast is built for you. 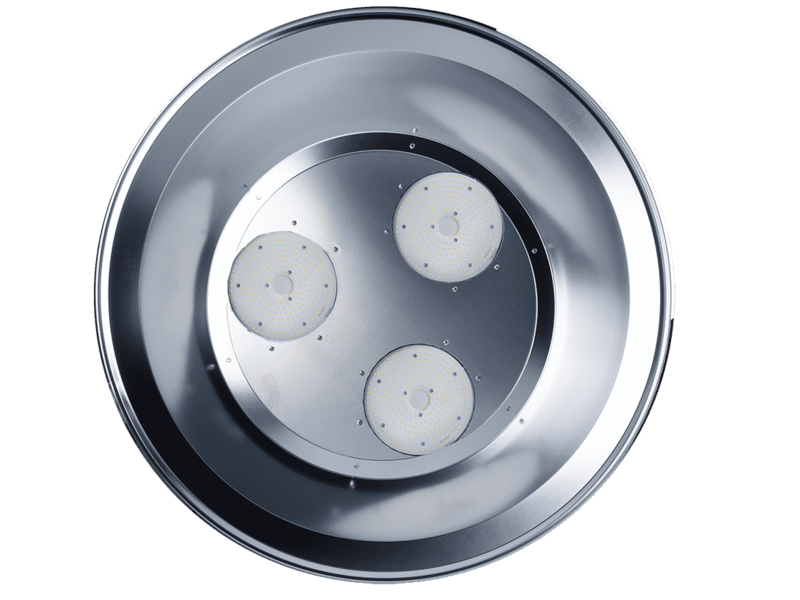 The Legend Series High Lumen LED high bay fixtures offers lumen outputs ranging from 39,000 to nearly 65,000 and are designed for one-to-one replacements of 750w or 1000w HIDs. With its robustly engineered cold forged heat sink, the Legend Series High Lumen fixture is leading its class in thermal management technology. The Legend Series Multi-Module LED high bay fixtures deliver a wide range of lumen output levels (52,000 – 96,280). These class-leading lumen output levels are backed up by a cold forged heatsink that allows for unparalleled, worry-free performance. The Legend Series Multi-Module LED high bay efficiently delivers illumination even at the most challenging mounting heights. The Legend Series High-Temp 65C13 LED high bay fixtures have been designed for use in the most challenging applications. 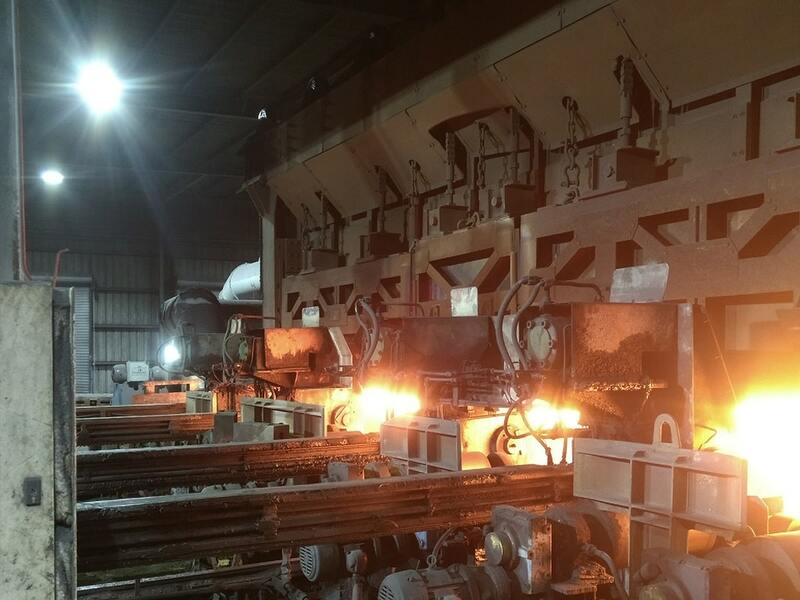 From steel plants and foundries, to pulp and paper mills, the Legend 65C13 is build for the most severe high temperature applications. The Legend Series High-Temp High-Watt LED high bay fixtures achieve up to 94,300 lumens while maintaining function to 65°C (149°F). The High-Temp High-Watt fixtures combine multiple modules to create a truly powerful single unit. The unique design and unparalleled performance allows for mount heights greater than 50 feet (15.2 meters) while maintaining exceptional light. EverLast fixtures are the ideal fit for almost any application. Utilizing powerful LEDs and industry-leading patented technology, EverLast LED fixtures outperform the competition. From warehousing to agriculture, Everlast is Built for You. 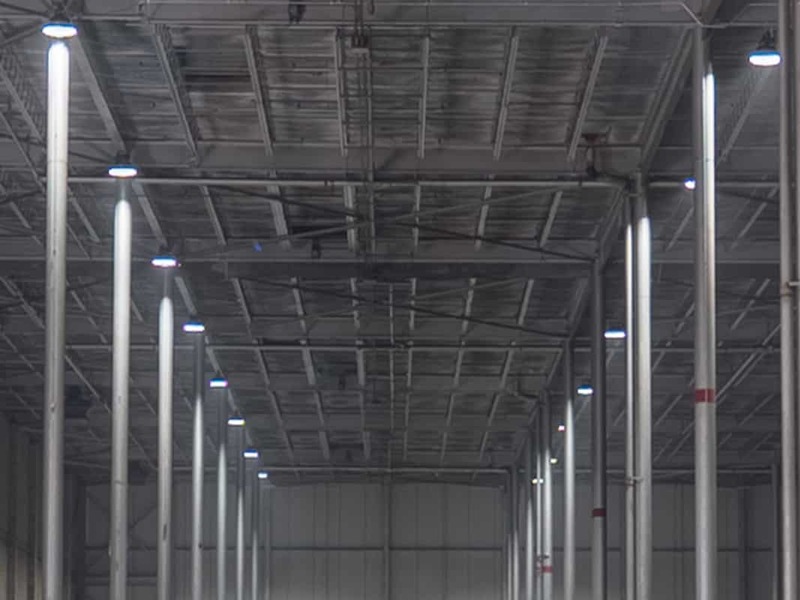 Upgrading your lighting to EverLast can increase security and productivity at your warehousing facility.